Below you’ll find Pattern F in the Swedish Traditional Costume collection that I’ve designed for 18-inch dolls like American Girl and similar-sized dolls. All of the other patterns in this collection are free to download on my Doll Clothes Patterns page. (Scroll to the bottom for my 18″ doll clothes patterns.) 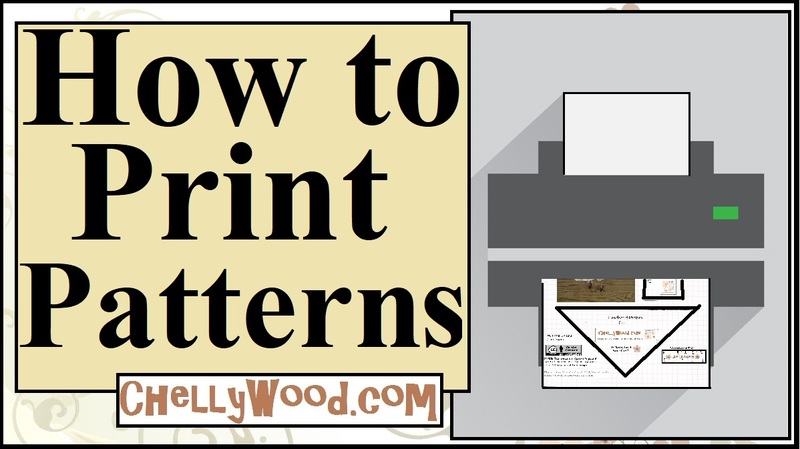 For anyone who needs help printing my patterns, have a look at this video, which is designed to guide you. Pattern F is the last of the patterns you’ll need to make the long-sleeved shirt with a collar and cuffs that you can see in my preview image. Next week I’ll post a how-to video, showing you exactly how to piece this shirt together. It’s a pretty, blousy thing, with a smart-looking collar and cuffs… any schoolgirl would be proud to wear it! Visit ChellyWood.com for more free, printable sewing patterns to fit many different sized dolls. Also, you must enlarge my patterns to fit a full-sized sheet of US computer paper (8.5 x 11 inches or 216 x 279 mm) before printing. My designs use a 1/4 inch seam (standard for many doll sewing projects).